I was delighted to learn a few weeks ago that my essay, “A Man Down There,” has won the Dorothy Cappon Prize in Nonfiction from the journal New Letters. This piece is about my father, Narven, who killed a man in a hunting accident just before I was born. Not just any man: the founder of our town! I’d been trying for years to find a shape for Dad’s story and my discovery of it when I was a teenager. I’m really gratified, but as any writer will tell you, there were a lot of renditions and rejections along the way! CSJQ will make its DC debut at the historic jazz club Twins Jazz on June 2, 2016. Two sets, 8 pm and 10. Click here for tickets. 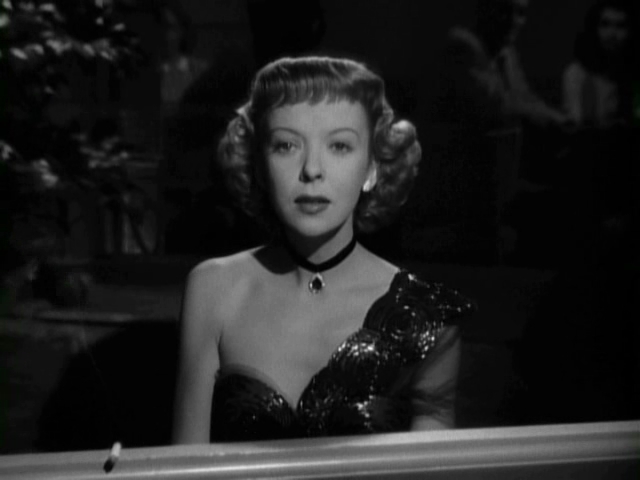 I’m excited about my upcoming visit to Brigham Young University, where I’ll be giving a talk on jazz in classic film noir. After that we’ll visit the Herman Leonard jazz photography exhibit. Should be fun! In this show, Cold Spring Jazz Quartet showcases the full range of Charles Mingus’s work, punctuating the selections with humorous, informative stories about the man and his music. 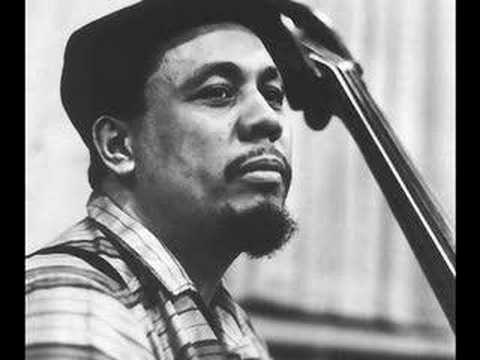 Virtuoso bassist, innovative bandleader, composer of genius and legendary jazz character, Charles Mingus was a man driven by many passions. His music is as varied and passionate as his personality, embracing everything from joyous gospel (“Better Get Hit in Your Soul”) and a myriad of blues, all the way to quasi-classical suites like “Sue’s Changes,” political commentaries such as “Fables of Faubus,” and tender tributes to his musical heroes (“Duke Ellington’s Sound of Love,” “Reincarnation of a Lovebird”). We’ll also present vocal versions of some tunes, featuring lyrics by luminaries like Joni Mitchell (“The Dry Cleaner from Des Moines”), Elvis Costello (“Jelly Roll”), Clarence “Gatemouth” Brown (“Devil Blues”) and Mingus himself. If you haven’t been officially introduced to this amazing jazz artist’s work, or if you’re already a Mingus maven, this is your chance to celebrate his music. Come on out, tap your feet, clap your hands, and feed your brain! Tickets: 410-752-4515 or visit ticket source. Here you'll find info about courses I've taught, books and articles I've written -- both scholarly and non-scholarly -- and music that I play and enjoy. You'll also find links to some of my other favorite Web sites. Come on in and browse. At any time, click on my name at the top to return to this page. If you have a question or comment, feel free to send me an e-mail.